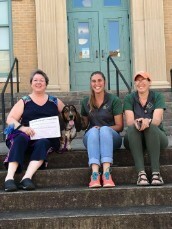 Legend Acres offers scientific based positive reinforcement trust centered dog training for your and your pet so your dog can become a better behaved uraban canine citizen.​​ Legend Acres teaches you how to create a stronger bond with your pets as well as reducing unwanted behaviors. 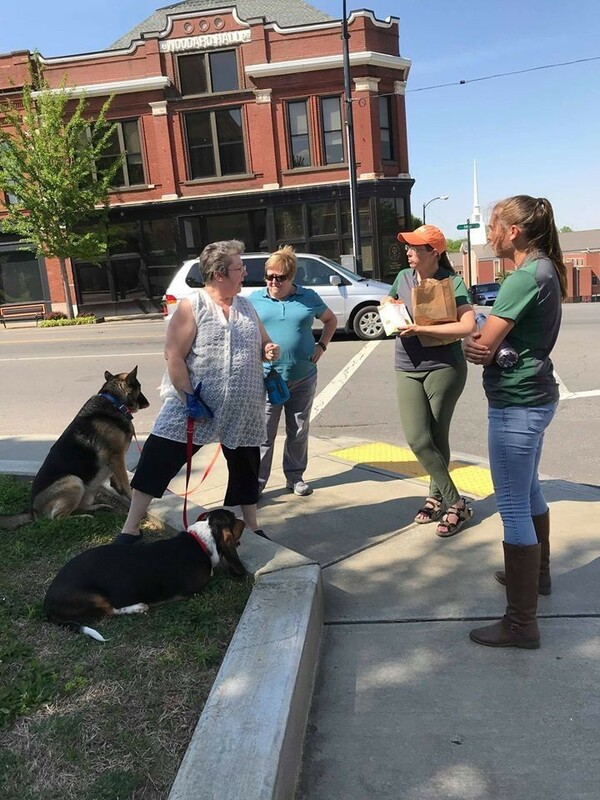 Advanced Urban Dog Obedience Group Sessions are open to dogs ages 1 year and older and have passed the AKC CGC with a minimum of 3 DHLPP Vaccines, Bordatella (kennel cough) and Rabies. Proof of Vaccines is Required to participate. 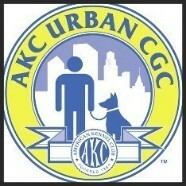 Advanced Urban Dog Obedience classes are designed to get dogs comfortable with every day urban life. 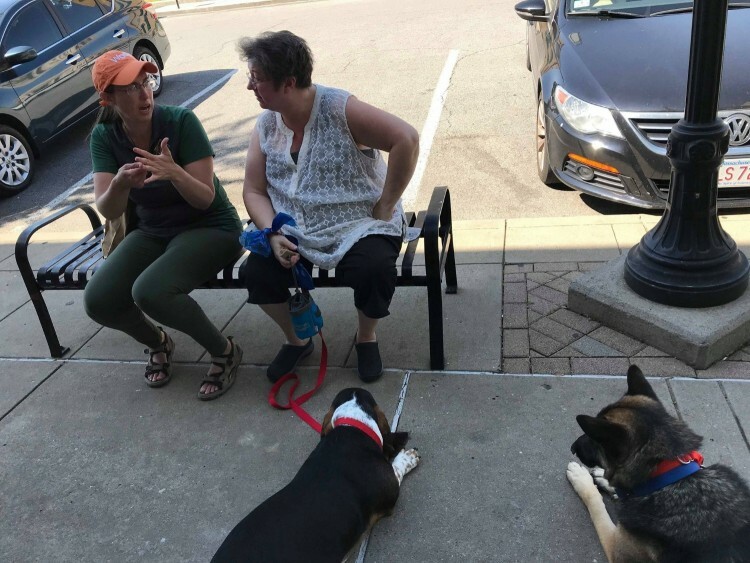 Urban Canine gives your dog a mental workout--something that many canines need just as much as physical exercise to stave off boredom and make them feel useful. 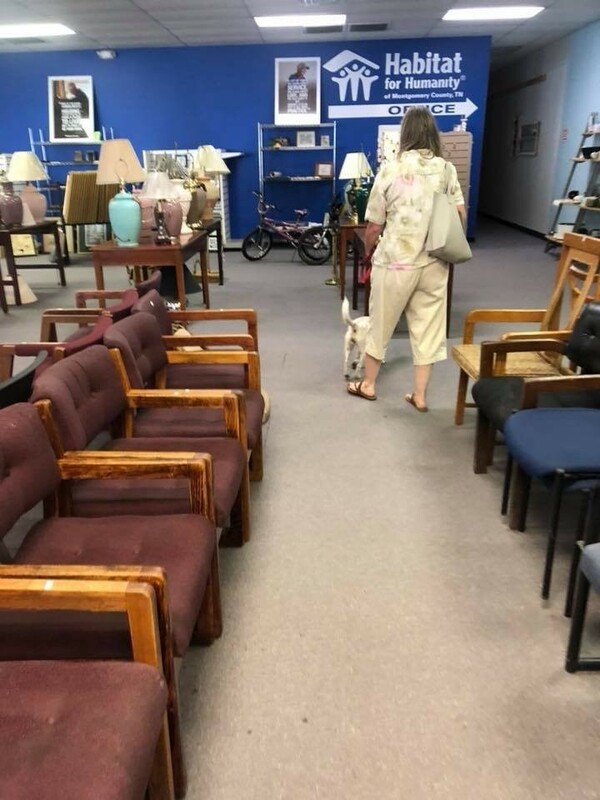 These advanced classes are set up in real life situations where you and your dog learn how to navigate real live situations. 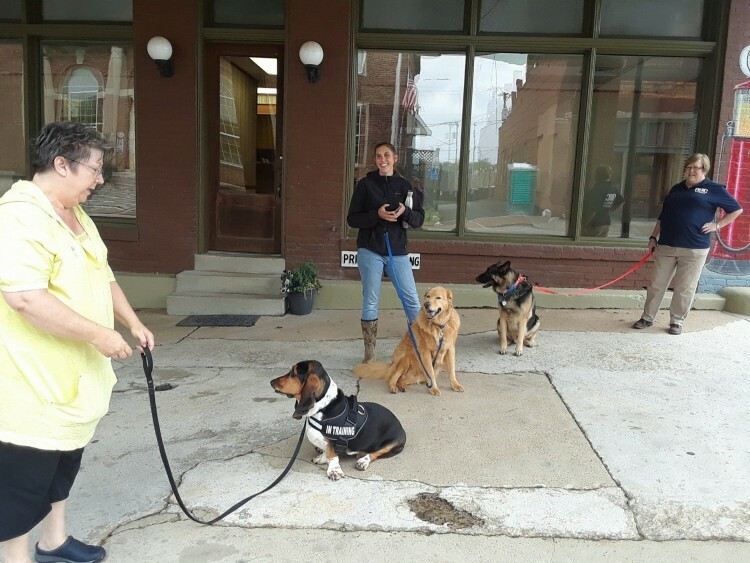 Advanced Urban Dog Obedience classes include basic obedience training, leash walking in a busy environment, entering and exiting buildings, riding in a elevator, waiting at a cross walk, crossing a busy street, as well as positive reinforcement of good behaviors, and socialization. 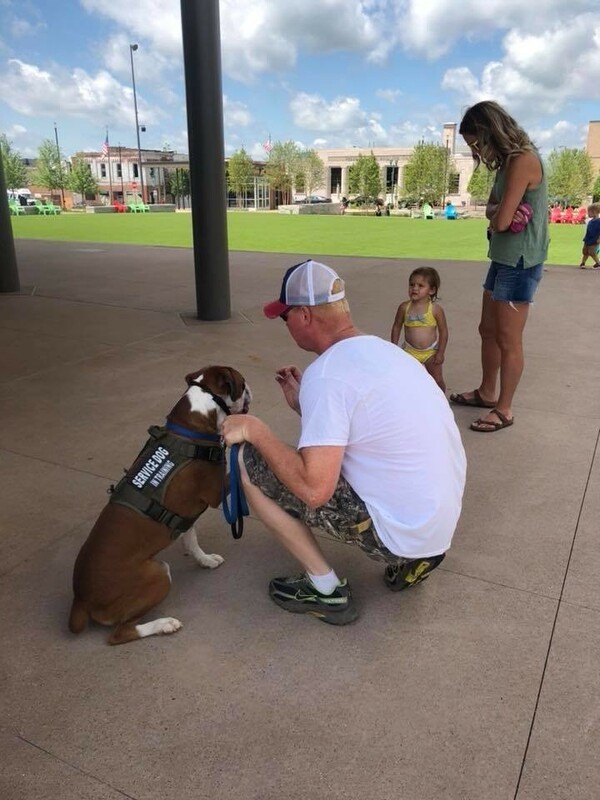 Legend Acres uses positive reinforcement training, and avoids negative Reinforcement training, each plan is customized to you and your dog regarding your goals in behavior.